If you are interested in rejuvenating your appearance, blepharoplasty may be a good option for you. When you have a lot of excess skin around and under your eyes, this is likely detracting from your appearance. It is going to change the way that other people see you, and it may change the way you feel about yourself. Blepharoplasty is a great way for you to improve your appearance. There are several ways that blepharoplasty can help you to have a rejuvenated appearance. For one, you are going to have fewer fine lines and wrinkles. These are some of the telltale signs of aging. And since you will have fewer fine lines and wrinkles, you are going to look younger. 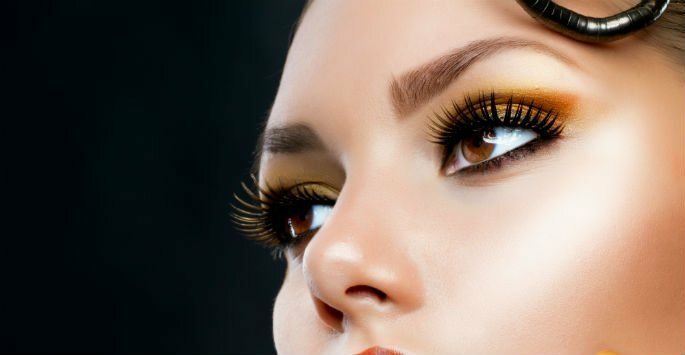 It is important to note that eyelid surgery is usually not performed to treat wrinkles. However, this is one of the benefits that you are likely going to enjoy after surgery. Blepharoplasty is designed to lift the lower and/or the upper eyelid. This means that the fine lines that you see around the outer corners and lower lids of the eyes are going to disappear. When you combine this surgery with other procedures, you are going to get fantastic results. After this surgery, you are not going to have bags under your eyes anymore. When you have bags under your eyes, you have a fatigued appearance. Unfortunately, this has led to individuals being passed over for many opportunities, especially in their career. If you look like you are already tired with the responsibility you have, you may be looked over for a promotion or another business opportunity. Since you will no longer have bags under your eyes after blepharoplasty surgery, your entire life can improve. Another benefit that you can receive from blepharoplasty is improved vision. When you have very heavy eyelids that are drooping, your vision may be impaired. This is especially the case when you are tired. Once all of that skin and extra tissue is removed and once the muscles are tightened, you are not going to have that heavy skin hanging around your eyes any longer. You will no longer have impaired vision. Make an appointment at Shapiro Aesthetic Plastic Surgery and Skin Klinic to learn more about blepharoplasty and how it can rejuvenate your overall appearance. Dr. Shapiro is proud to offer customized procedures that may involve the whole face, depending on the situation. Contact us today to schedule a consultation at our office in Scottsdale.